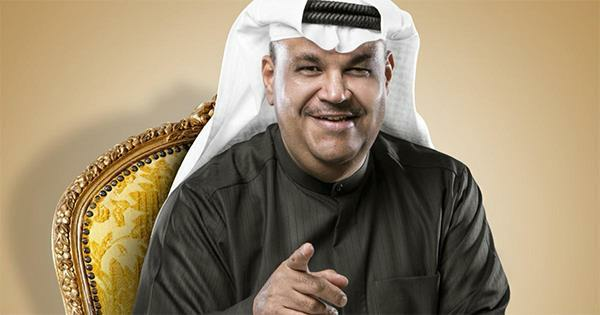 (MENAFN - Arab Times) KUWAIT CITY, Feb 9: Famous Kuwaiti singer Nabil Shuail will participate in the concert scheduled for Feb 15, reports Al-Shahid daily. The concert will take place on Almajaz Theater in Sharjah, United Arab Emirates. Another singer, Aidah Al-Minhali, will perform with Shuail.